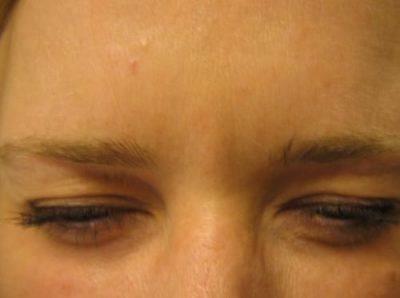 BOTOX is an anti-aging skin rejuvenation procedure that treats facial wrinkles without surgery. Manufactured under the name Botulinum Toxin Type A, this agent temporarily relaxes muscles residing under the skin by blocking the nerve impulses. 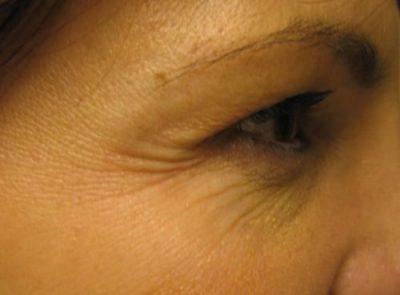 This causes the visible wrinkles to soften, resulting in a smoother, younger appearance. 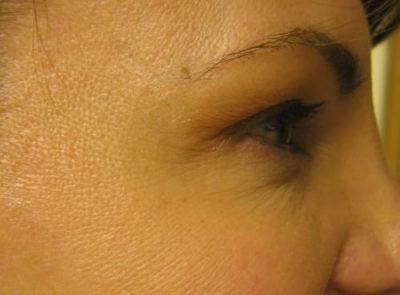 More than 6.1 million BOTOX injections were given in 2012. When done correctly and consistently, BOTOX can eliminate the fine lines and wrinkles between the eyebrows and along the forehead, as well as address crow’s feet and laugh lines. BOTOX is not a permanent fix. Results will last for several months – sometimes longer – but they will not last forever. 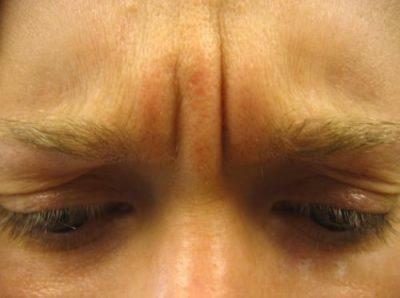 Qualified injectors will tell you there is good news and bad news when it comes to BOTOX. The good news is, if you are not happy with your results, the results will only last a few months. Likewise, the bad news is, if you love your results (which most people do), the results will only last a few months. Regardless, many patients recognize even the temporary results are worth feeling and looking younger. ”I’ve been coming to The Gallery Of Cosmetic Surgery to see Dr. J for a while now. I see him for fillers and botox and he always had the gentlest hand. My results have always been just as I would hope they would be.AMAZING! I recently had Ultherapy at his office as well and the staff are all fun, professional and highly skilled at what they do. JulieI recommend them to all my friends!!! To schedule a complimentary consultation with Dr. Jonov or with questions about BOTOX at The Gallery of Cosmetic Surgery.